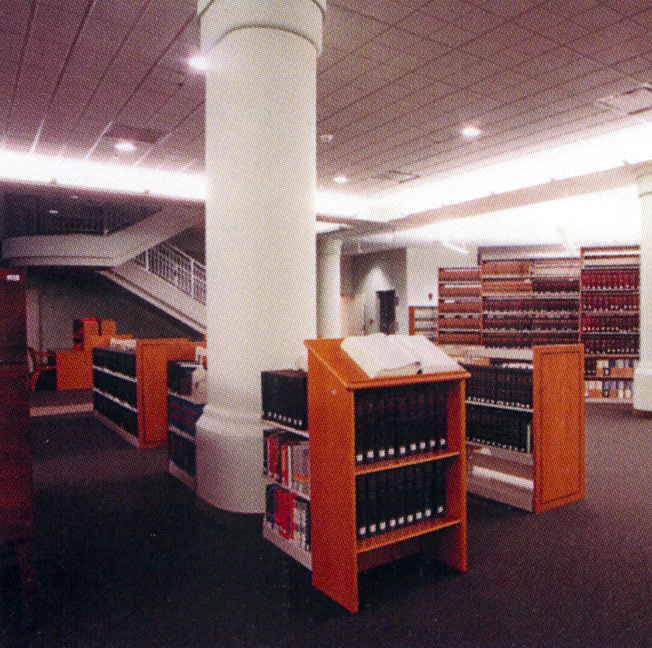 Appellate Division Law Library is a unique feature of the Courthouse. The library, established in 1849, contains approximately 300,000 volumes and a large collection of microfilm, audio and video materials and electronic databases. 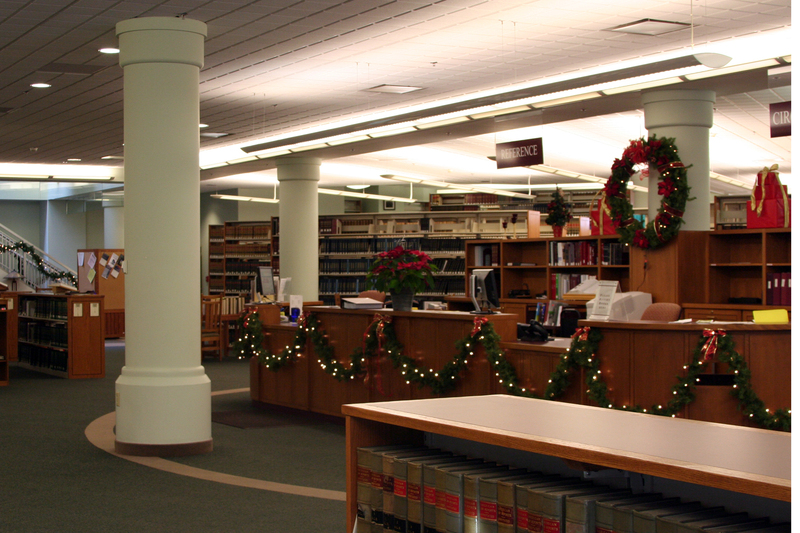 It is one of the largest law libraries in the country and the only Appellate Division library that is open to the public.